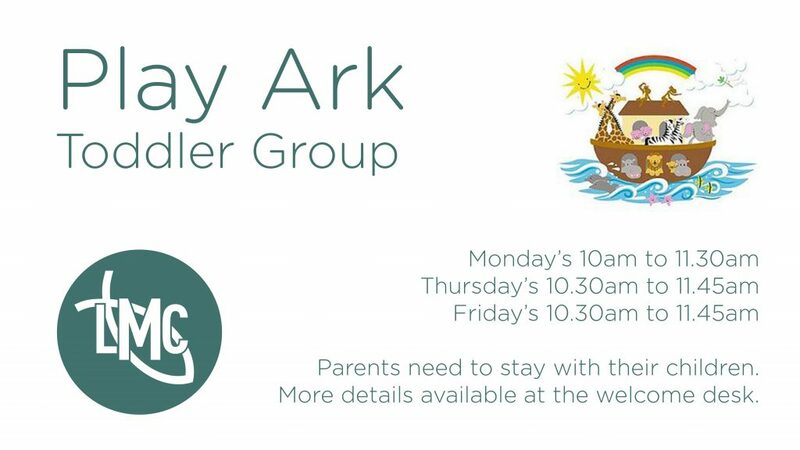 Play Ark is a group for children from birth to the start of school and their parent or carer. We meet on Monday, Thursday and Friday and you can choose to belong to one of these three groups. Each group has time to play with toys, make crafts, share refreshments together and enjoy a singing and bible story time. The cost is £1 per family. If you are new to Play Ark you will need to fill out a registration form which you can do upon arrival. If you would like any more information then please email our outreach worker Jackie.